A tow truck driver suffered major injuries Tuesday when he was struck by a car as he loaded a disabled motorist’s vehicle onto the truck in Spring Valley, officials said. The collision happened shortly before 3:15 a.m. on state Route 125 at the Jamacha Road off-ramp, California Highway Patrol Officer Travis Garrow said. 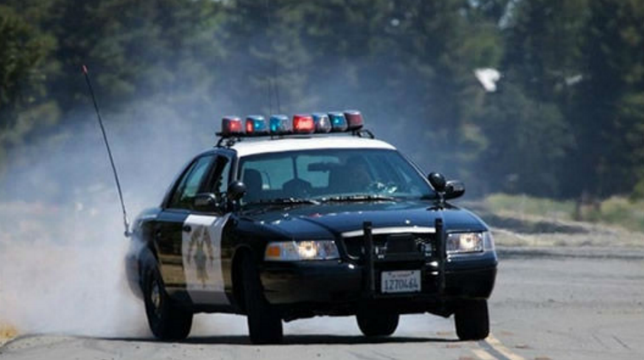 The victim, a 37-year-old man, was in the process of loading a disabled vehicle onto a tow truck on the shoulder of southbound SR-125 when he was struck by a 2001 Chrysler Sebring driven by a 54-year-old man, Garrow said. For unknown reasons, the driver of the Chrysler turned slightly to the right toward the tow truck as he was exiting SR-125 and struck the left side of the truck as well as the victim, who was standing next to the left side of the truck, Garrow said. The victim was transported to Scripps Memorial Hospital with major injuries, Garrow said. The driver of the Chrysler remained at the scene and cooperated with investigators, Garrow said. Alcohol or drugs were not believed to have been factors in the crash, Garrow said.